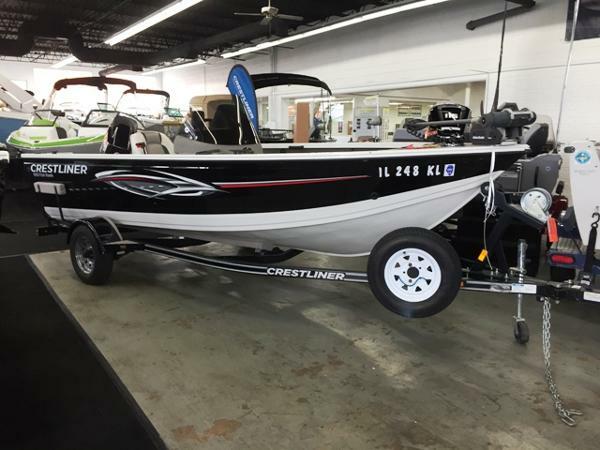 2016 Crestliner 1650 Fish Hawk This loaded Platinum Edition Fish Hawk is like new and set up to fish!!! 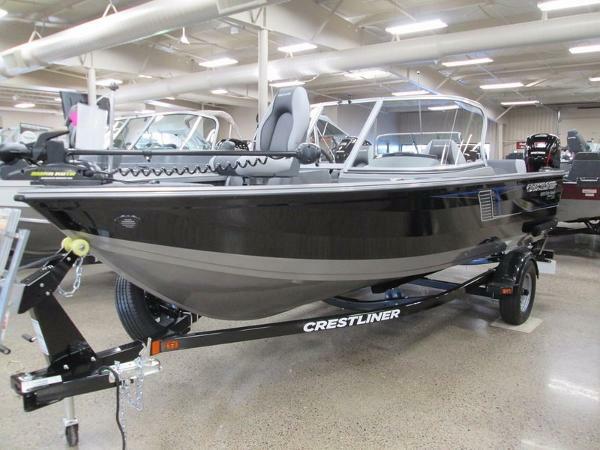 The flip down back deck gives you the option of a spacious fishing platform or a extra seating for family fun!!! 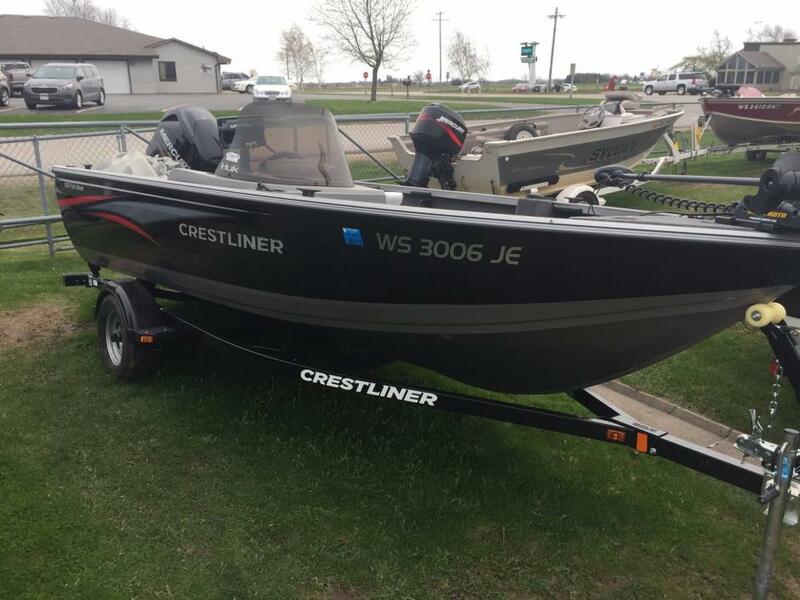 Complete with Lowrance Electronics and Motorguide Trolling motor, this rig is ready to rock! 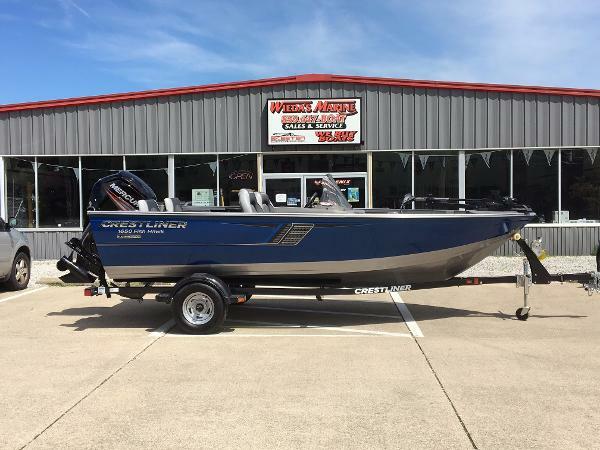 Mercury has plenty of factory warranty left, and boat is like new!! 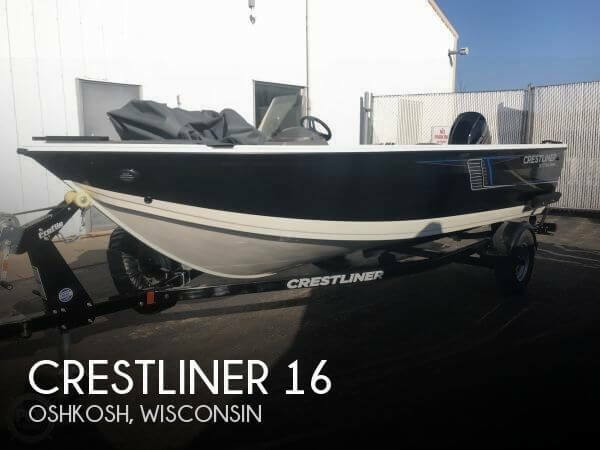 2017 Crestliner 1650 Fish Hawk Few boats have seen as many trophy catches as Crestliners legendary Fish Hawk. 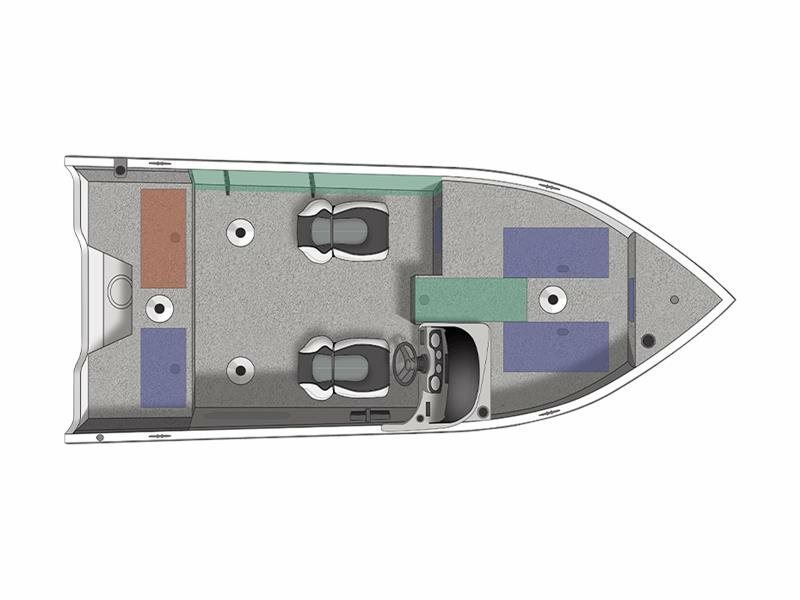 A true multi-species boat from bow to stern, every feature was designed with the angler in mind, so you can focus more on reeling em in. 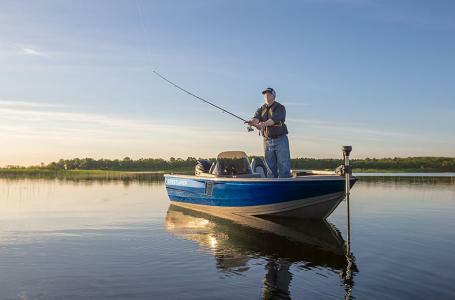 Get superior fish-catching performance with roomy livewells and an expansive casting platform. 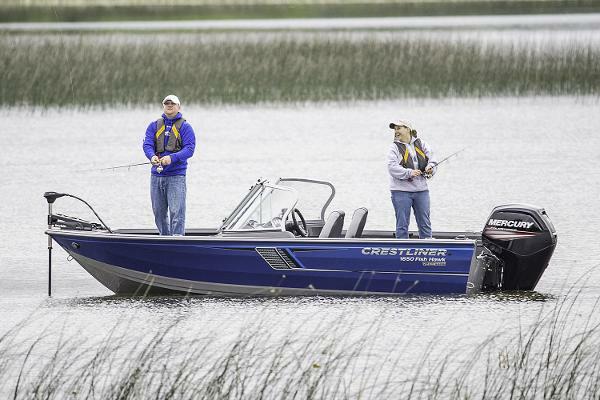 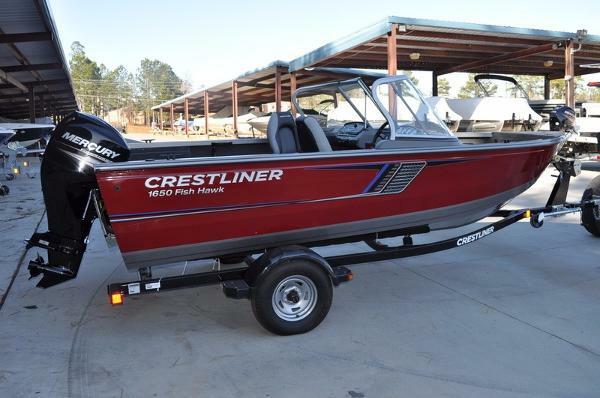 Own every catch and adventure with North Americas favorite Crestliner family the Fish Hawk. 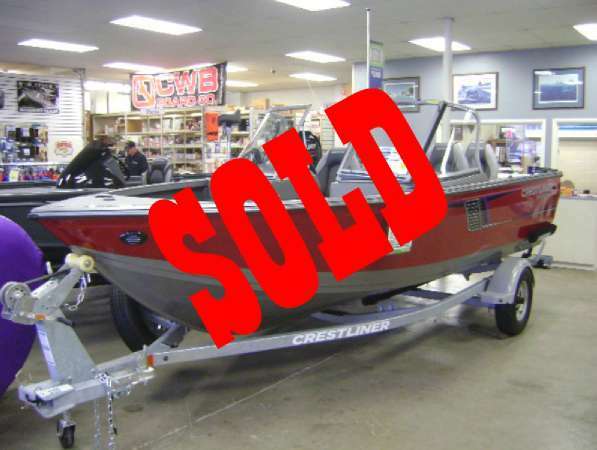 PRICE JUST REDUCED $28,678.820!!!!!! 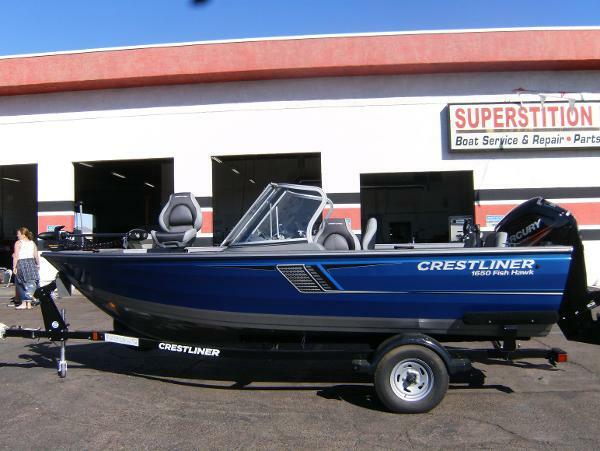 SUPERSTITION MARINE 11022 E APACHE TRAIL, APACHE JUNCTION AZ480-288-2444WE ARE A LOCAL FAMILY OWNED AND OPERATED DEALER, PARTS, AND SERVICE CENTER CHECK OUT CRESTLINERS WEB SITE FOR VIDEOS ECT CRESTLINER PONTOONS AND TRITOONS ARE MAKING A COMEBACK CALL OR STOP BY FOR MORE INFORMATION. 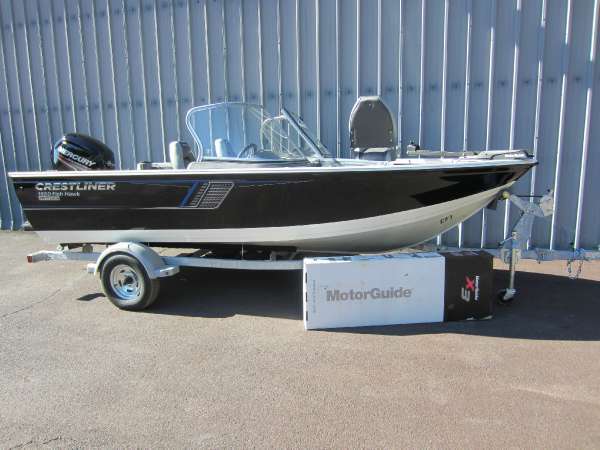 WE ARE ALSO A MOTORGUIDE DEALER AND CERTIFIED TO SERVICE AND REPAIR.CHECK OUT CRESTLINERS WEB SITE FOR VIDEOS ECT WE ARE A MERCURY DEALER. 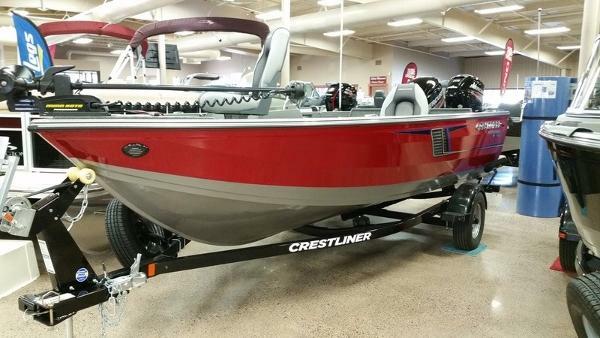 WE ARE A CRESTLINE DEALER IF WE DON'T HAVE IT WE CAN BUILD IT AND ORDER IT! 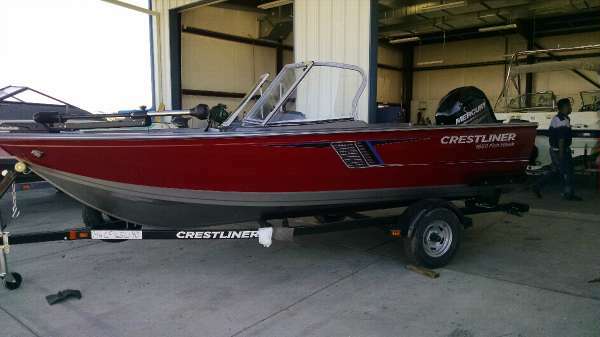 GO TO CRESTLINERS WEB SITE AND BUILD A BOAT AND WE CAN GO FROM THERE.